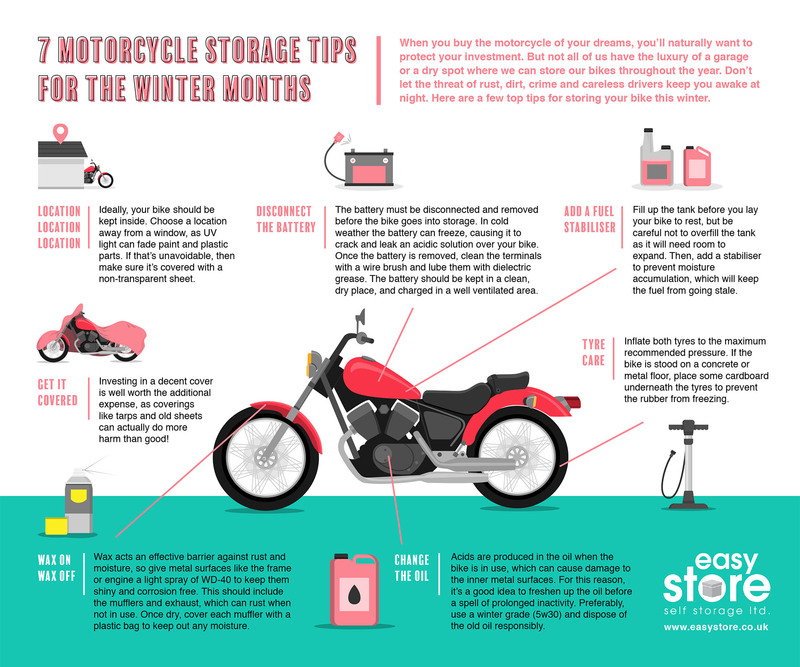 A couple of years ago we wrote a guest blog post for Beginner Biker Adventures titled 7 Motorcycle Storage Tips for the Winter Months. More recently we realised that it’d make a good infographic – so we went ahead and created one! See a preview below, or click here to see the full-sized version. If you’d like to embed it on your own website/blog then feel free to use the embed code box at the bottom of this post – just copy-and-paste it into your site’s HTML editor and you’re done! 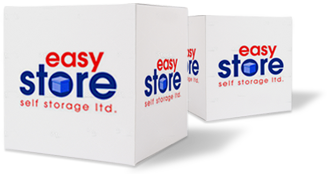 If you need vehicle storage – whether it’s for a car, motorbike, van or something else – then why not consider Easystore? We can also store classic cars. With storage units in Cardiff and Bridgend, we offer 24/7 access all year round, so you can come-and-go as you please, when you need to.